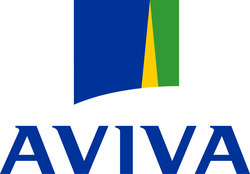 Aviva is the UK's largest insurance company. It was formed by the merger of Commercial and General Union and Norwich Union. 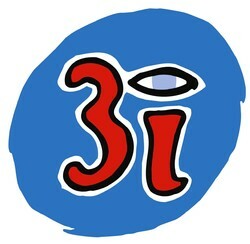 It is a composite insurer with both a life insurance and general insurance division. Approximately half of sales come from the UK. Aviva also has a large presence in France, Holland and Poland.